This is a great spice to put on chicken, make a salad dressing out of, dips, etc. This recipe will come in handy because it can really dress up anything you are making. Just remember to keep it in an airtight container. 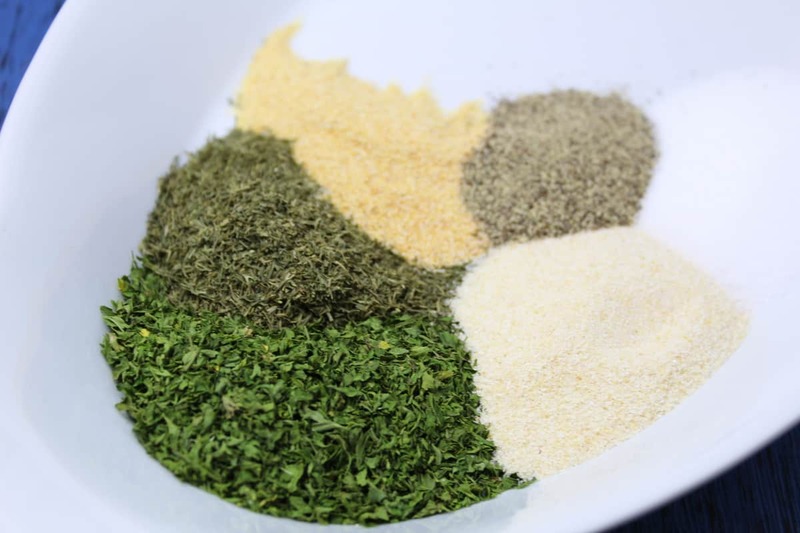 You will mostly have these spices already in your cabinet, so you will not need to purchase anything new, which is a great way to save money. It’s so easy to make, there is no reason to buy your own. It is also the main seasoning in this popular Instant Pot Recipe, Crack Chicken. This is Jason’s favorite dressing, and I always have some on hand, when I make wings for him, especially the hot ones. He likes it better with this wings, that the typical Blue Cheese dressing. 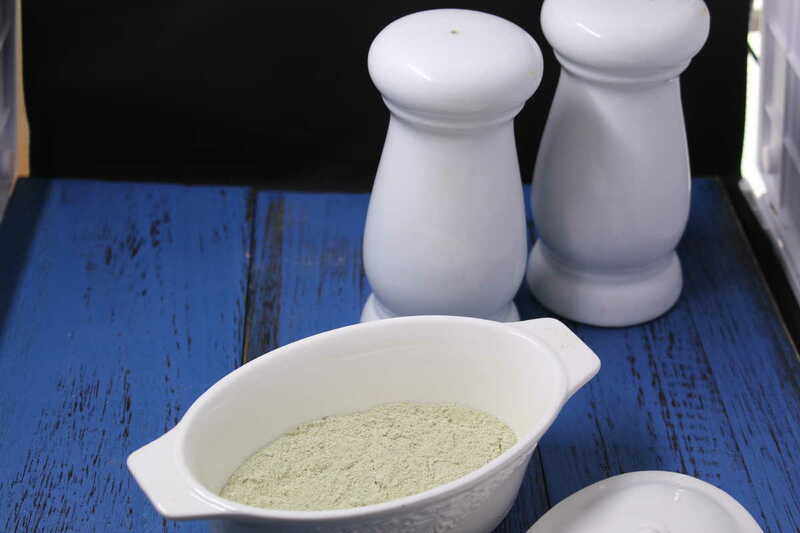 I have always preferred to make homemade dressing, rather than buy them, mostly because my oldest son, has a gluten allergy, and so unless, I spend hours looking up ingredients and checking the labels, It is not safe to buy. Pick up a bottle and read the ingredients, does anyone know what 1/2 of those ingredients are? Which, is sad because before he was diagnosed, I seriously never looked at a label. 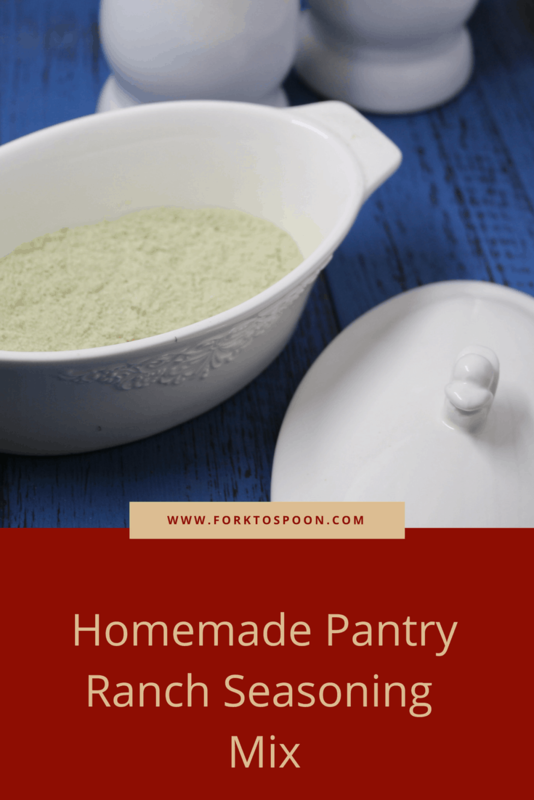 So, I have been making mine for years, and I recently shared my Homemade Shake and Bake recipe, and everyone went wild for it, I thought I would great a Budget Group, for folks like me that are using more homemade stuff to cut down the expenses. 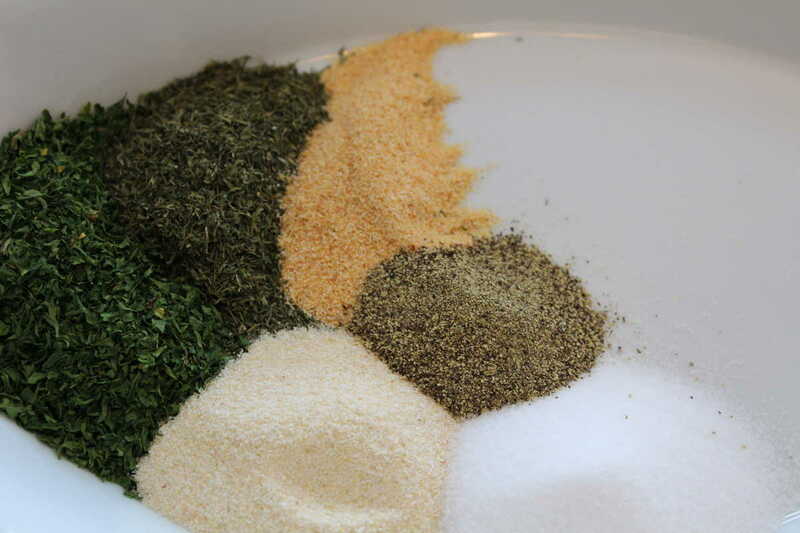 Blend all of your seasonings out, and you probably have 90% of them on hand. 10 years and I use it almost every day. When you are done, all you have to do is clean out a cup and a blade. If you aren’t familiar with it, you can read about it here. 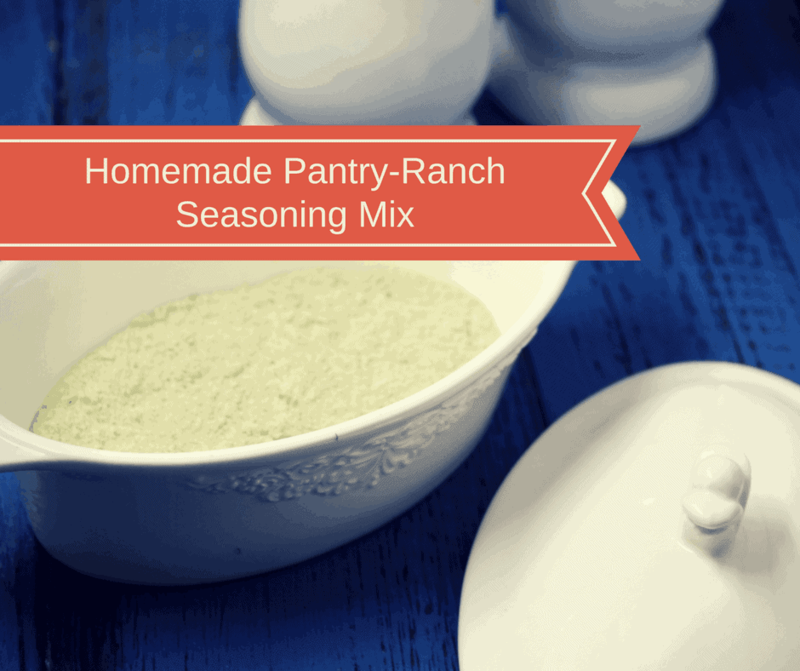 Homemade Ranch Seasoning Mix, how easy was that? 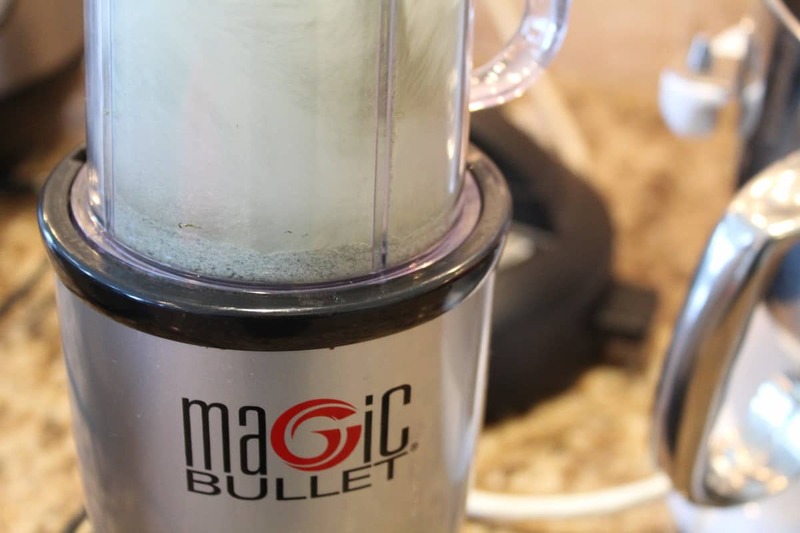 Start by adding all of the ingredients into a blender, and blend, until it's grounded together.